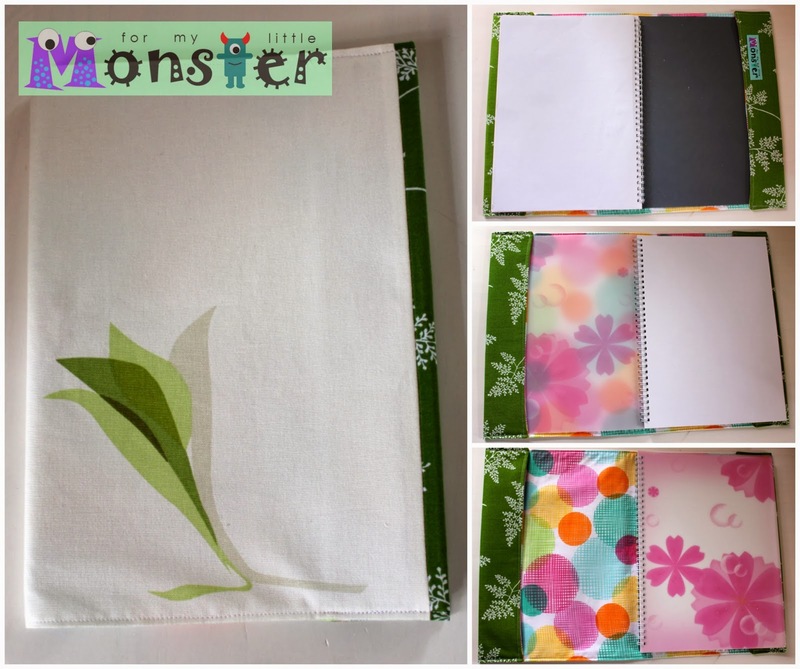 An A4 Notebook cover for my shop. 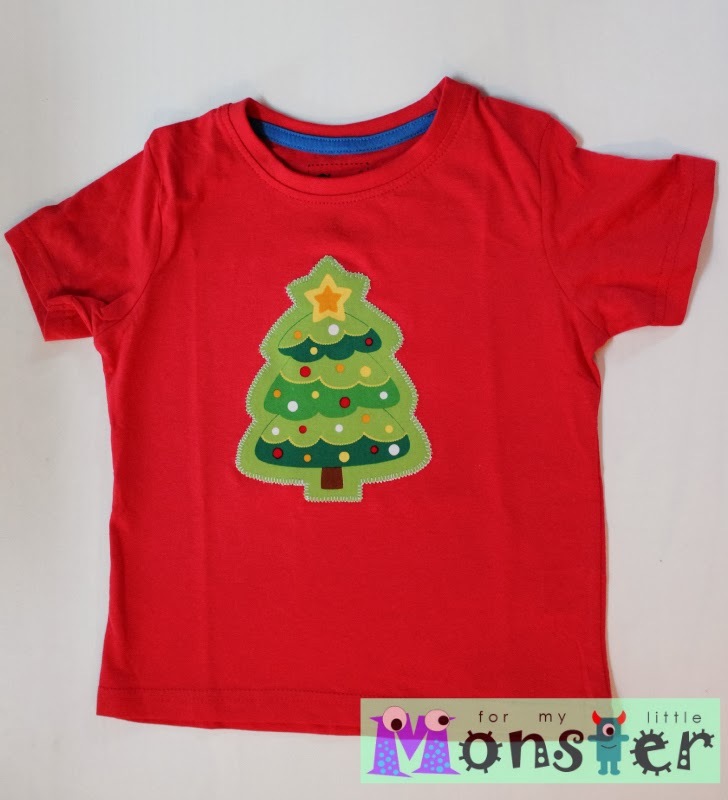 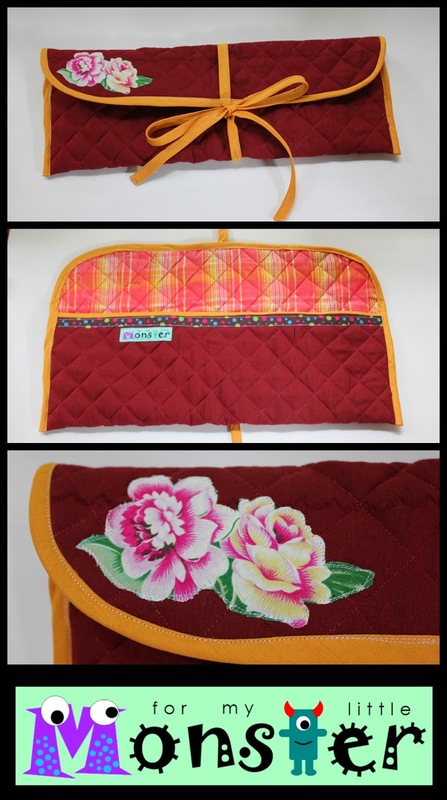 2 Christmas t-shirts for Angela and L.
It's a quilted knitting bag, I followed this tutorial to create it. 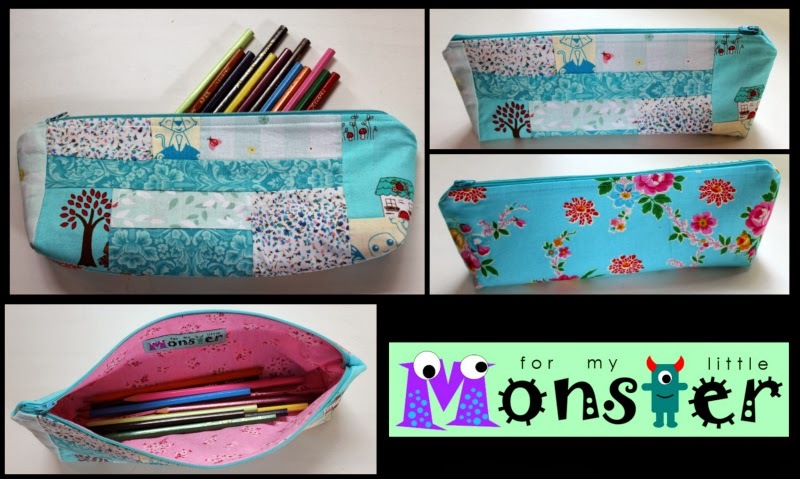 A patchwork pencil case, and it SOLD!